Liverpool can confirm Corey Whelan has joined Yeovil Town on loan for the remainder of the 2017-18 season. The Reds U23s captain will spend the rest of the current campaign with the League Two club after finalising the deal today. 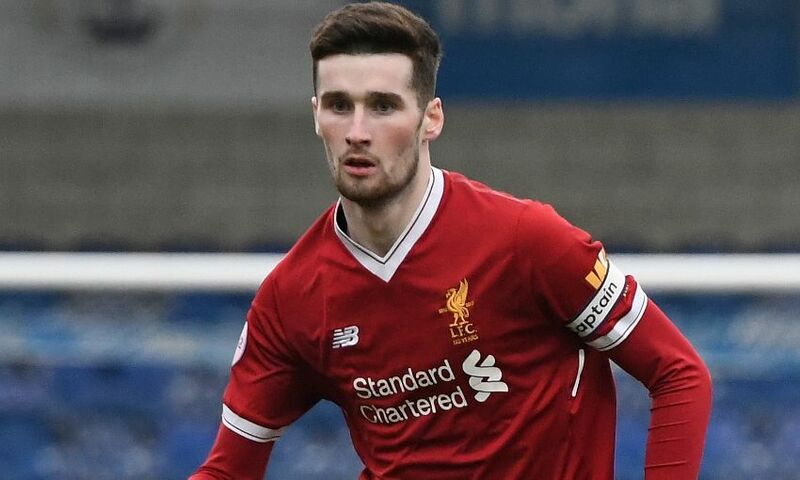 Whelan, a Republic of Ireland U21 international, signed a new contract with Liverpool in December shortly after celebrating his 20th birthday. He initially joined the club at U10 level from Crewe Alexandra and has progressed through the Academy ranks. Whelan was handed the U23s armband by manager Neil Critchley at the beginning of the current season.